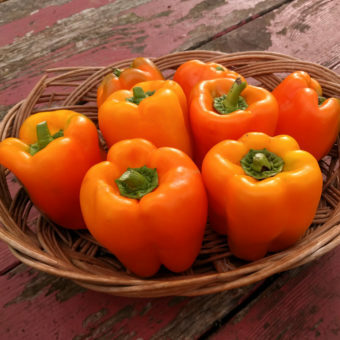 This is the best sweet pepper we have found for short season areas. 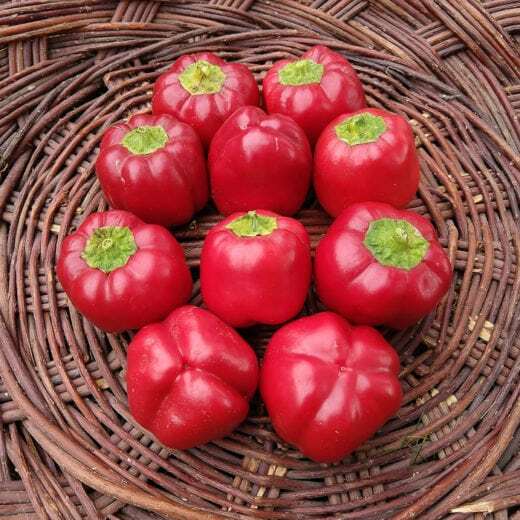 Short plants ripen medium-thick-walled, early, sweet, blocky-round type fruit a full 2 weeks earlier than other peppers. They continue to mature smaller fruit – somewhere between golf ball and tennis ball sized – throughout the season. In addition, its high productivity and ability to set quality fruit in challenging conditions sets it apart from other early sweet peppers. 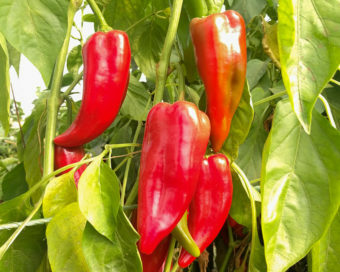 Even though pimento means pepper in Portuguese (pimenta in Spanish) the word has become a moniker for this type of pepper in English. 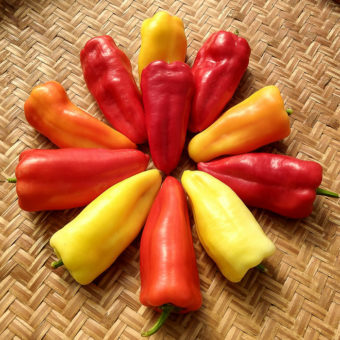 Pimento type peppers are commonly round, sweet, thick-walled, and smaller than bell peppers with a light spiciness. 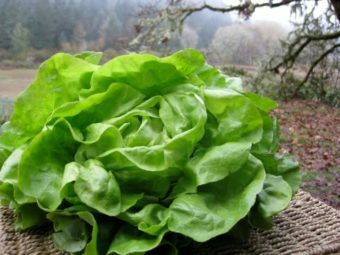 Our original seed came from Ben Gabel of Real Seeds in Wales, and the Irish Seed Savers Association, with high recommendations from both.